Cupertino based tech giant Apple upgrades their operating system, iOS every year. This year the company has officially released the latest iOS 11. The new iOS is quite similar to the iOS 10 but there are some really notable improvements and new features that make it different. Among all the features, there are some hidden features of iOS 11 you might be unaware of. Apple has also launched the latest versions of its iPhones, the iPhone 8, iPhone 8 Plus and iPhone X earlier this month. So, if you are planning to buy a new iPhone or already own an iPhone or the new iPad that is compatible with iOS 11, here are some features you should check out! The most noticeable feature on iOS 11 is the ability to customise and re-arrange icons in the Control Centre. The new Control Centre is redesigned and fits in one page. If you go to Settings in Control Centre, you can control which features you want to add or remove. Moreover, you can add custom icons to the panel as well. Now, instead of telling your Wi-Fi password to anyone who wants to connect, you can automatically share the Wi-Fi with just tap of a button. If you are connected to a Wi-Fi network and another iOS device tries to join the same, iOS will prompt you to share the network and you do not have to share your password. 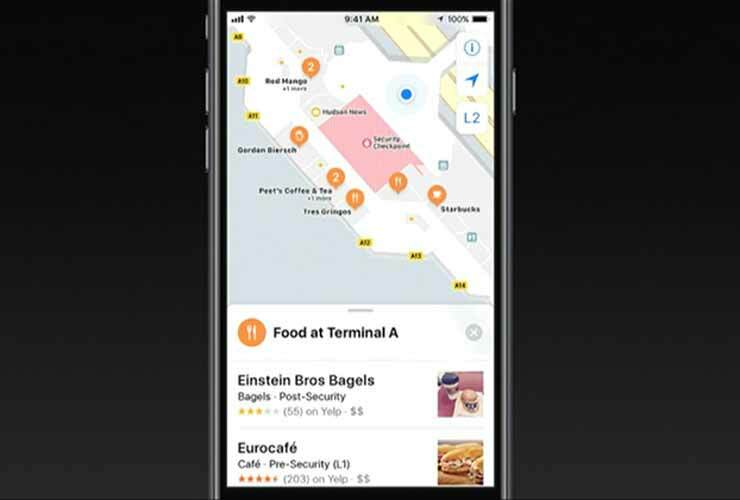 The iOS 11 comes with new and updated Apple Maps. It will now have maps of malls and airports and you can even search for the nearest restaurants. Moreover, you can now see an indoor map of key locations or even navigate through different floors of a Mall or any such building. The iOS 11 will now enable you to Type to Siri. You will need to go into Settings>Accessibility. 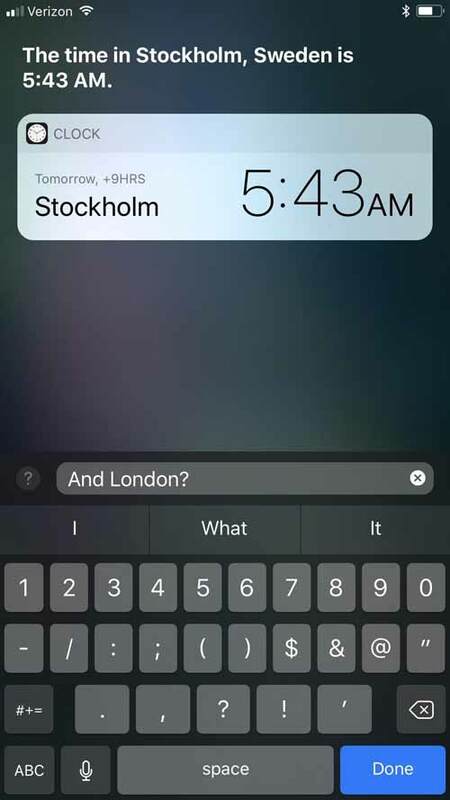 From there, tap on Siri and you will see the option to “Type to Siri.” When you turn it on, you will have the option to speak or type your questions to Siri. The camera has also received a lot of new features such as scanning of QR codes, editing live photos etc. Also, the iOS 11 now uses HEIF and HEVC image formats for photos and videos, which means the media files will be half the size, but of the same quality. You can also level the image before capturing. Activate the leveling tool by going to Camera Settings and switch on ‘Grid’. Two ‘+’ icons will appear and you can line the icons up and the image will be perfectly leveled. With iOS 11, taking screenshots while using your phone has become easier. When you take a screenshot, there will be a preview of it at the bottom left side of your phone’s screen. When you tap on it, you get options to re-size the image and share it with whoever you want. You can also save or discard it. Apple has also added a screen recording feature in the iOS 11. 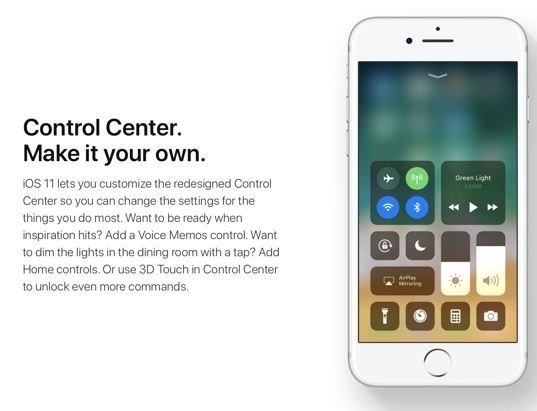 You can start this by pressing the screen recording button in the Control Centre and start recording activities on your device. You can stop the screen recording by tapping the same button. The video will be saved. 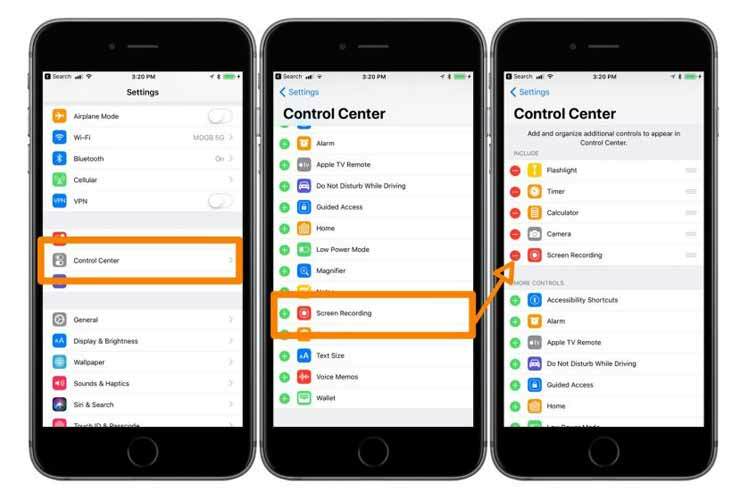 Now, iOS will automatically turn on the ‘Do Not Disturb While Driving’ mode when you connect your device to your car’s Bluetooth. In this mode, iOS silences all the notifications so that you don’t get distracted while driving. Also, iOS 11 can auto-detect whether you are diving or not, based on your location and accelerometer. 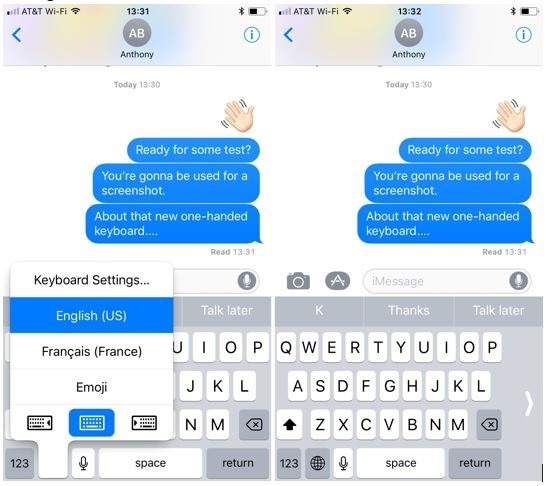 The iOS 11 keyboard will now let you type with one hand. Simply touch and hold the emoji or globe key, select one-handed typing. A box will pop up that will give you the option to move the keyboard to any side, right or left. Also, you can swipe your finger down on any key to type the number or symbol without leaving the main keyboard. 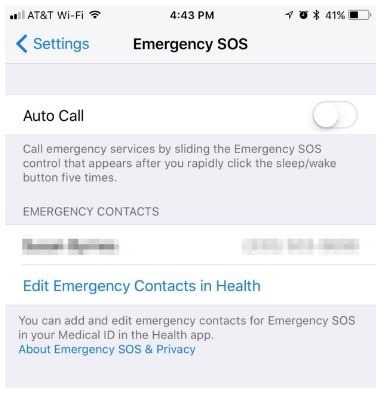 With iOS 11, when in case of an emergency, you just need to press the sleep/wake button five times to activate the Emergency Mode. Moreover, you will get access to different SOS services like medical information or any emergency number from the same screen. You can now scan your documents using the Notes app on iOS 11. It will also scan and index your handwriting, so you don’t have to worry about writing. Just scan your notes and search for them later. Moreover, the App Store has been redesigned to help users discover new apps and games every day. Now, you will see daily stories by experts, a dedicated Games tab, and lists for all kinds of apps etc. Also, iOS 11 now deletes apps automatically you don’t regularly use.